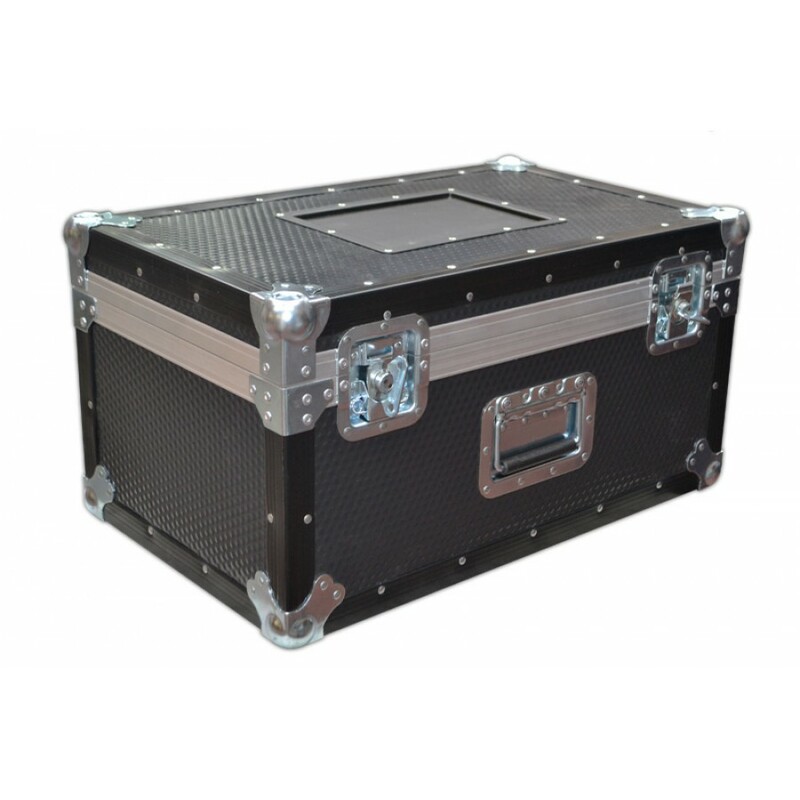 This Sony Camera Case is manufactured using 7mm astraboard and reinforced with black plastic edging. 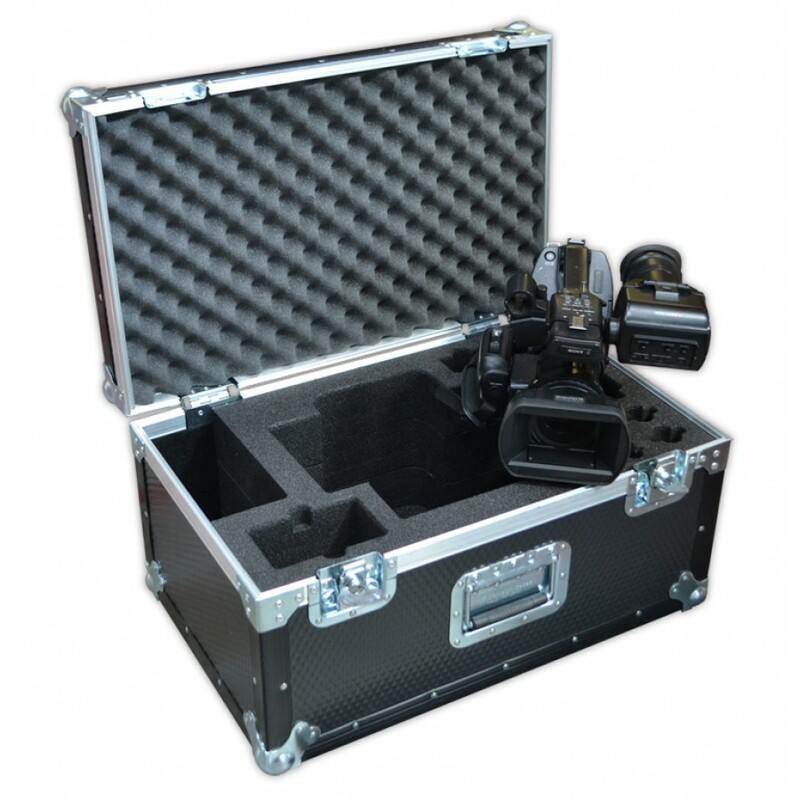 This camera case is best for any compact, valuable AV kit. 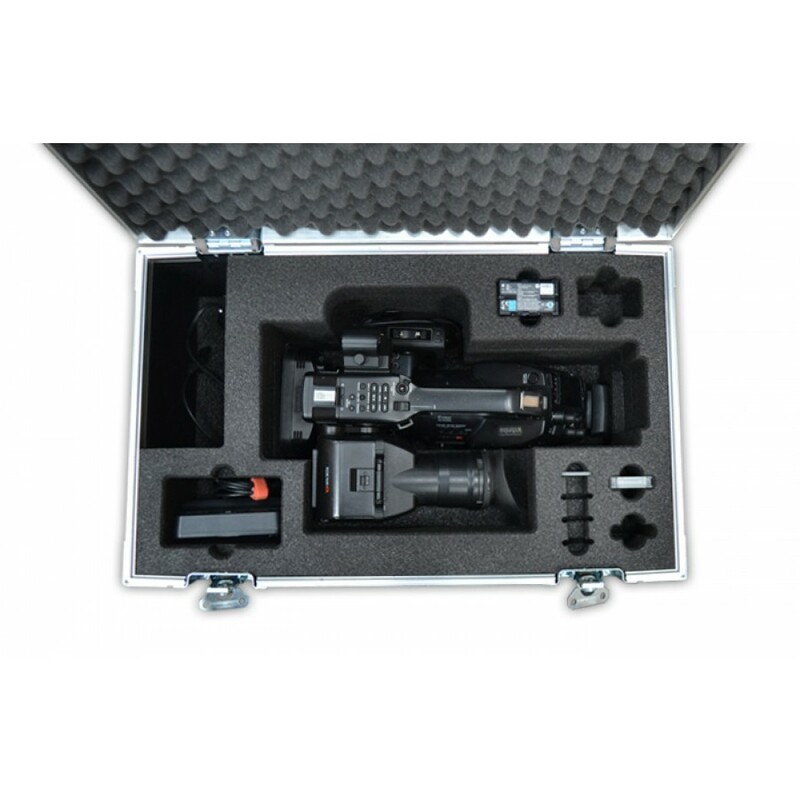 The interior of the flight case contains a low density foam insert specially designed to accommodate a PMW-EX3 Sony Camera.